Paul and Sherry Frick were both born and raised in Grand Rapids Minnesota and love that this is home for them and their business. Paul and Sherry take care, time and special attention to make sure that they are listening and meeting each of their clients needs. 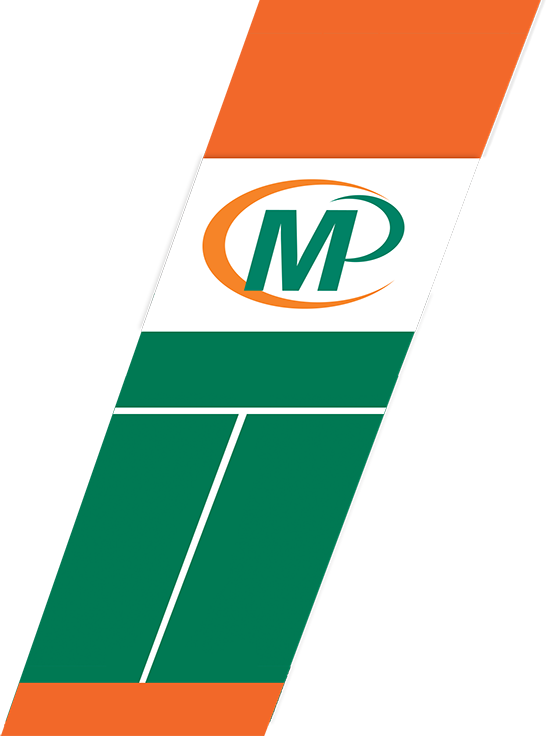 Minuteman Press of Grand Rapids opened it's doors in December of 2000 and have been growing each year. Having moved the business 3 times in order to accommodate new equipment and technologies, striving to be convenient for all of their clients. 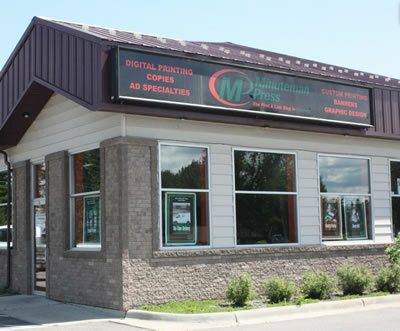 Our location is right on Pokegama avenue across from Country Kitchen making it easy to stop in for all your printing needs.